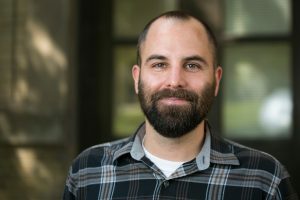 Five University of Utah faculty members have been recognized as Presidential Scholars, an award that honors the extraordinary research and academic efforts of early- to mid-career faculty and provides these talented individuals with financial backing to support their scholarly, teaching or research initiatives. Brian Codding is a leader in the field of archaeology, whose prolific research advances evolutionary theory and offers empirical work that sets high standards for analytical sophistication. Codding’s research focuses on the ecology of foraging behavior in ancient and modern contexts, examining how individuals modify and adapt to their local environments. Collaborating on several interdisciplinary research projects and publishing multiple impactful peer-reviewed papers per year, Codding sets an unmatched record in his field. The Presidential Scholar award will support Codding’s active research programs and help grow nascent field projects co-directed with his students that explore variation in present and past human-environment interactions across western North America. Feifei Li sets a standard of excellence that is unparalleled in large-scale data management, analytics and database systems. 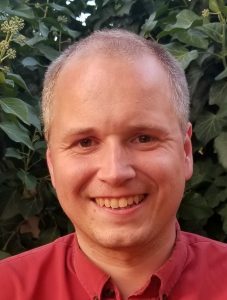 He is most well-known for his developments in provably accurate approximation techniques for very large, distributed databases and is a sought after thought leader in the industry. 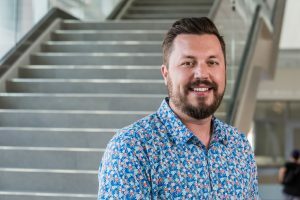 He studies security issues in data management and systems, as well as machine-learning-driven methods for improving systems operations and performance. His conscientious teaching, appreciation of students and exceptional knowledge of the material helped him grow an undergraduate databases class to around 140 students per year. 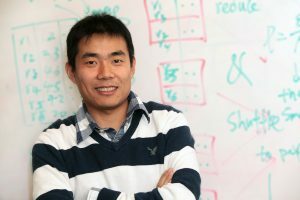 Li’s work is critical to utilizing the burgeoning archives of data around the world that could transform our understanding of science, medicine and economics. He plans to use this award to initiate the investigation of a new research project for building a data-driven log analysis system with an integration of data management and machine learning techniques. Karl Schwede is internationally recognized for his research in algebraic geometry and commutative algebra. Schwede’s research focuses on singularities, exceptional points of mathematical objects. Much of his work is in the setting of modular arithmetic (also known as clock arithmetic) in which numbers repeat after a given interval, such as the 12-hour cycles of a clock. Schwede has organized many conferences in the U.S. and Europe in the past few years, elevating his visibility on the national and international stage. Along with his research, he directs graduate studies in the Department of Mathematics. He has pushed forward a number of important initiatives for the graduate program in mathematics. This award will enable him to continue his studies of singularities. 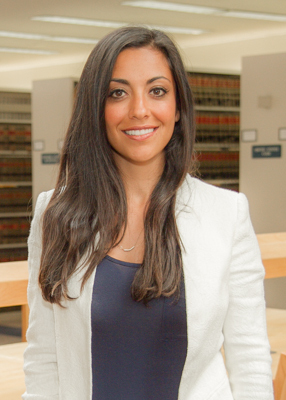 Shima Baughman has established herself as a nationally recognized scholar in the field of constitutional criminal procedure and criminal law. Baughman covers a wide range of criminal law topics and engages deeply on important questions with all criminal law stakeholders, including scholars, courts, prosecutors and defendants. Baughman is a prolific contributor to the literature in her field; she is a coauthor of a leading criminal law textbook; her articles are published regularly in top legal journals and she is the solo author of a forthcoming book with Cambridge University Press titled "The Bail Book: A Comprehensive Look at Bail in America’s Criminal Justice System." In addition, Baughman’s work has been influential with courts, which have cited her articles in a number of judicial opinions. Gov. Gary Herbert recently appointed Baughman to serve on the Utah Sentencing Commission, which is responsible for establishing sentencing policy for the state of Utah, including guidelines that help determine the kinds of sentences that convicted defendants will serve. 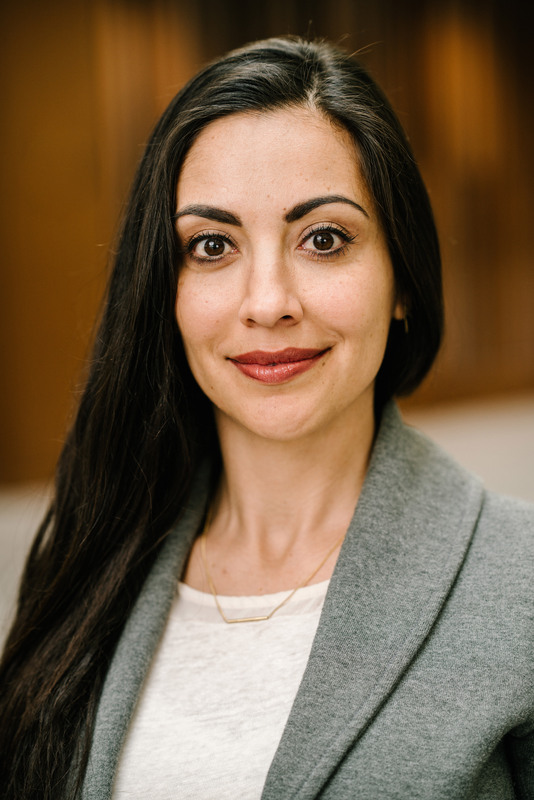 The Presidential Scholar award will advance her work with the Utah Criminal Justice Center and fund empirical and theoretical projects studying prosecutorial decision-making and misdemeanor bail in hopes that changes in both areas can eliminate overcrowding in American jails. 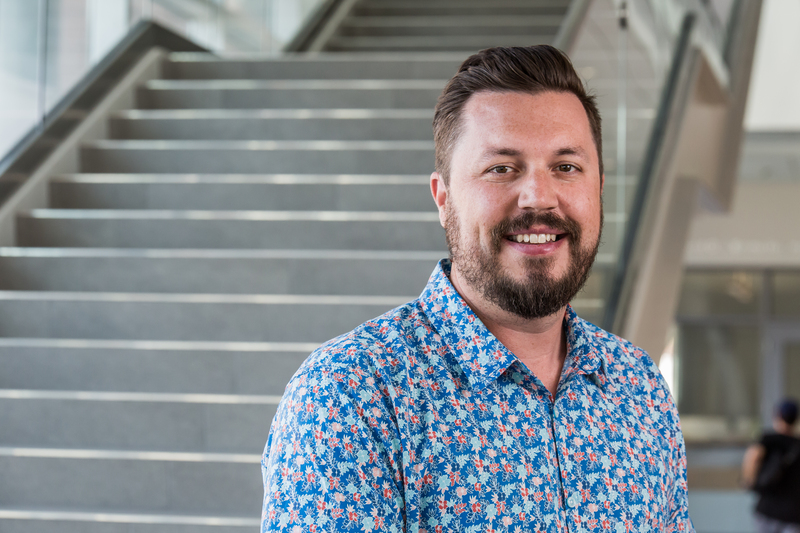 Zac Imel is revolutionizing the quality of mental health treatment through his research, teaching and service. His specific programs of research include methods for identifying and understanding the behaviors of effective (and less effective) therapists, the utilization of mental health services, developing computational techniques for assessing the quality of patient-provider interactions in psychotherapy and primary care, and meta-analysis of treatment outcome studies. Imel serves as the associate editor of Psychotherapy, as well as a consulting editor for the Journal of Counseling Psychology. Further, his college has utilized his expertise in assisting with the development of a collaborative research center. Funding from the Presidential Scholar award will be used to help support Imel’s endeavors to develop new scalable methods for evaluating the quality of patient-provider interactions.